The Teen Choice Awards handed out trophies on Aug. 12 at the Forum in Los Angeles for its fan-voted awards. Florida Georgia Line, Chris Stapleton, Kane Brown and Maren Morris also picked up nominations in all-genre categories, but were bested by their competitors. 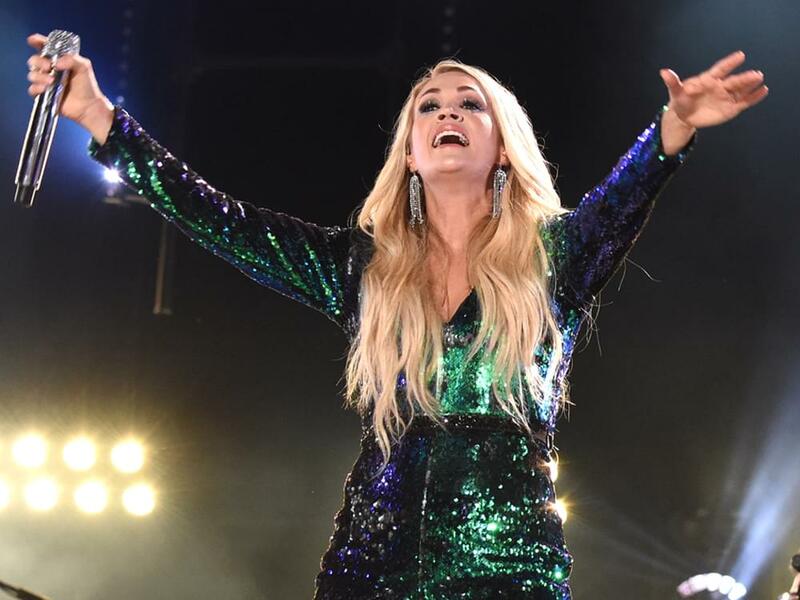 Check out all of the country music-centric winners below.